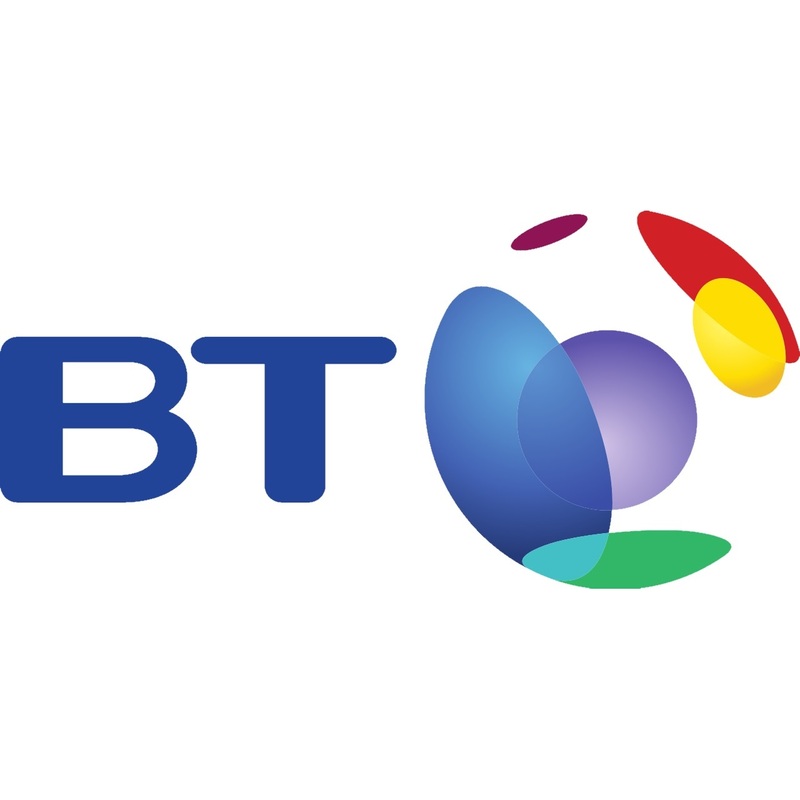 BT is one of the first names you think of when choosing a broadband provider and its range of packages is varied. If you want BT internet, you can narrow down the best deals above – enter your postcode and we'll do the rest. We've found all of the cheapest prices currently on offer for standard speed internet and BT Superfast fibre broadband – just pop in your postcode above and we'll do the rest. And if you want more than just broadband, we'll show you the best phone and television deals, too. 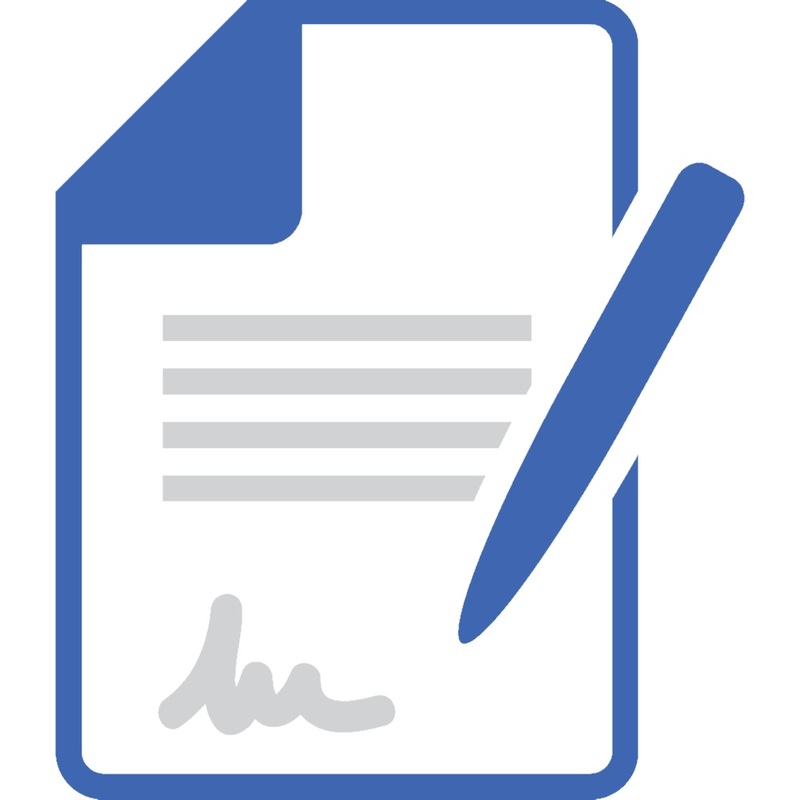 Down the page, we'll answer some commonly asked questions about BT internet. BT broadband packages compared – which is the best for me? All BT broadband deals now feature unlimited data allowances. So the main choice you'll face with BT is what speed to go for. Standard ADSL broadband gives speeds of up to 17Mb which will probably give you a max download speed of around 2MB per second. Upgrade to BT Superfast – the company's fibre optic offering – and you can choose between 52Mb and a super fast 76Mb. After that, you can pay more to add home phone options and a TV subscription – although you may find some package bargains around Black Friday time. The latter includes a YouView box and access to the BT TV package of your choice – more on which below. What BT router will I get? BT throws in a router for free (although you'll have to pay for the delivery). The quality of router you receive will depend on the package you choose. BT Smart Hub Pay £65 extra or upgrade to BT Superfast and you'll receive the more powerful Smart Hub. 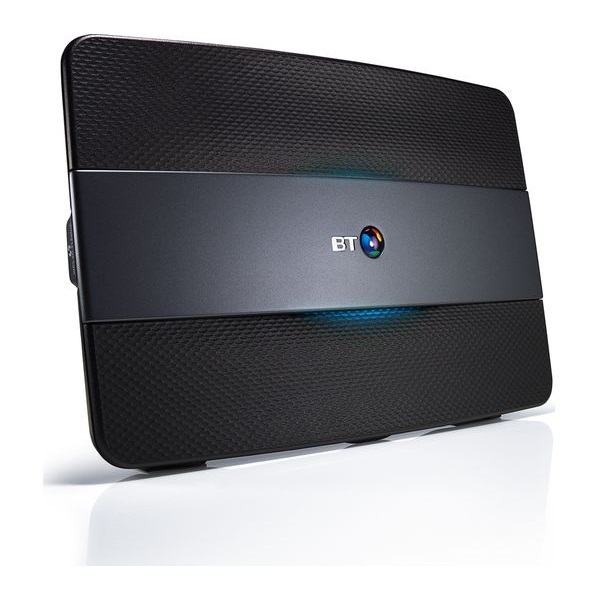 BT claims that it gives out the UK's most powerful wi-fi signal among the routers sent out by other major providers. Handy if you live in a big house or like to use your phone or laptop out in the garden. Alternatively, you can stick with your existing router. But unless you've shelled out a lot for your current model, you're probably better off swallowing the delivery charge and using the BT Home Hub or Smart Hub. That way, if anything goes wrong, you'll be able to use their tech support. How long will the contract be? Take BT broadband, and you'll be tied into a 18 month contract. After that, your monthly cost will go up by around a tenner. To encourage you to hang around, you can't use your BT router with any other broadband provider so you'll need to pay for a new one when you move on. 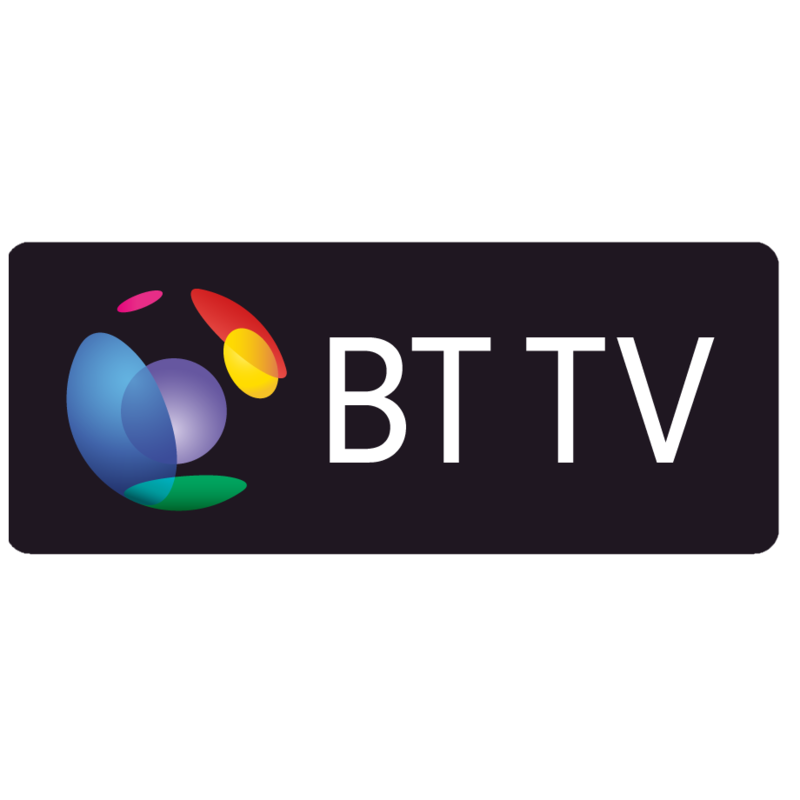 Are there any BT broadband AND TV deals? Starter BT is chucking in its Starter TV package if you get Superfast – which includes 80 channels, together with BT's entry-level YouView box. It costs extra if you go for standard broadband. Entertainment Plus You can splash out an extra few quid a month for BT's Entertainment Plus package. This includes 110 channels and a YouView+ box to record up to 300 hours. Total Entertainment If you're totally addicted to films and box sets, then it may be worth spending £15-ish a month on Total Entertainment. This is a must if you have a 4K TV, as BT throws in its YouView+ Ultra HD box. It can record 600 hours of video to help you keep abreast of the 141 channels it gives you access to. Until recently, BT Sport came free with every BT internet plan. That's come to an end now…you'll have to pay an extra £3.50 a month to get access to Premier League football, Ashes cricket, top-flight rugby union and exclusive UFC action. Keep your eyes peeled however, as BT does run the occasional promotion where you can still get BT Sport for free. Can I make calls from a landline? You can indeed. 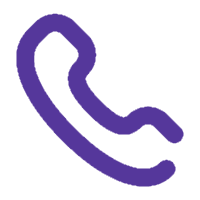 No matter which BT broadband package you opt for, you get a landline phone number with unlimited weekend calls to other UK landlines. If you prefer nattering in the evening you can pay extra for unlimited landline calls between 7pm and 7am. While more still lets you make as many landline calls as you want at any time of the day. You'll be covered by free BT Call Protect as well, which will help to halt nuisance calls. Can I add BT Mobile? To goad you into bringing all your devices over to BT, it's offering £5 a month off your monthly mobile phone tariff. BT Mobile has deals on all the biggest and newest handsets, including iPhones and Samsung Galaxys. 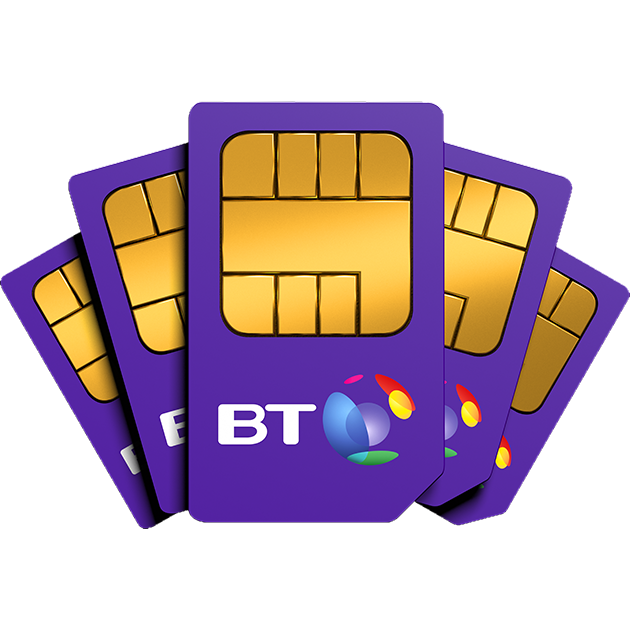 In particular, that makes BT pretty competitive when it comes to SIM only deals. What is BT cloud storage? 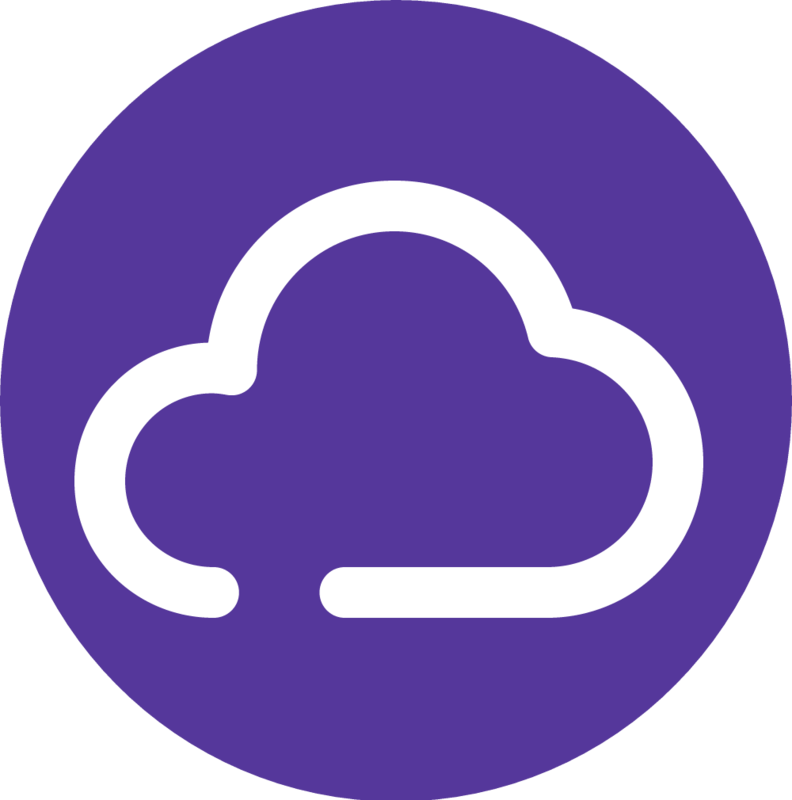 If you find yourself running out of storage space on your phone, tablet or laptop or want to back up your files, BT has its own cloud storage solution. With BT Unlimited Broadband and Superfast Fibre, you'll get 100GB – that's enough room for around 25,000 songs, 140 films or 100,000 photos. It's 500GB if you go for Superfast 2, which should be sufficient to store the music and photo collections of you and your family. What is BT Virus Protect? 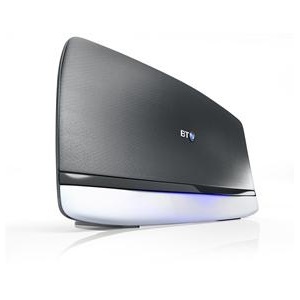 All BT broadband packages include BT's internet security tool, BT Virus Protect. 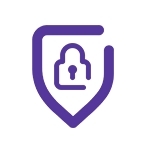 As well as promising to vanquish viruses, it features BT Web Protect to flag phishing scams, BT Parental Controls to help you limit the websites your children can see and True Key for easy management of your passwords. As well as your main computer, you can apply BT Virus Protect to one other laptop, phone or tablet if you go for Broadband Unlimited or Superfast Fibre. While Fibre 2 lets you protect up to 15 devices. We still think you should get dedicated internet security however – check out our pick of the best antivirus software. What's a BT wi-fi hotspot? 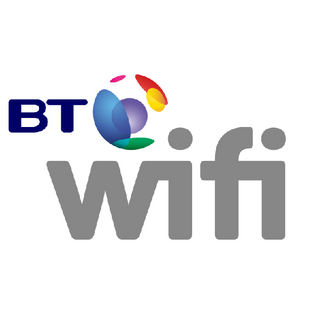 BT has dotted five million wi-fi hotspots around the UK and 18 million around the globe. As a BT Broadband customer, you'll have access to every one of them. So if you're on your laptop in a cafe or checking maps on your phone and see that BT Wi-fi is available, you can jump on for free. Are there any other perks to getting BT broadband? 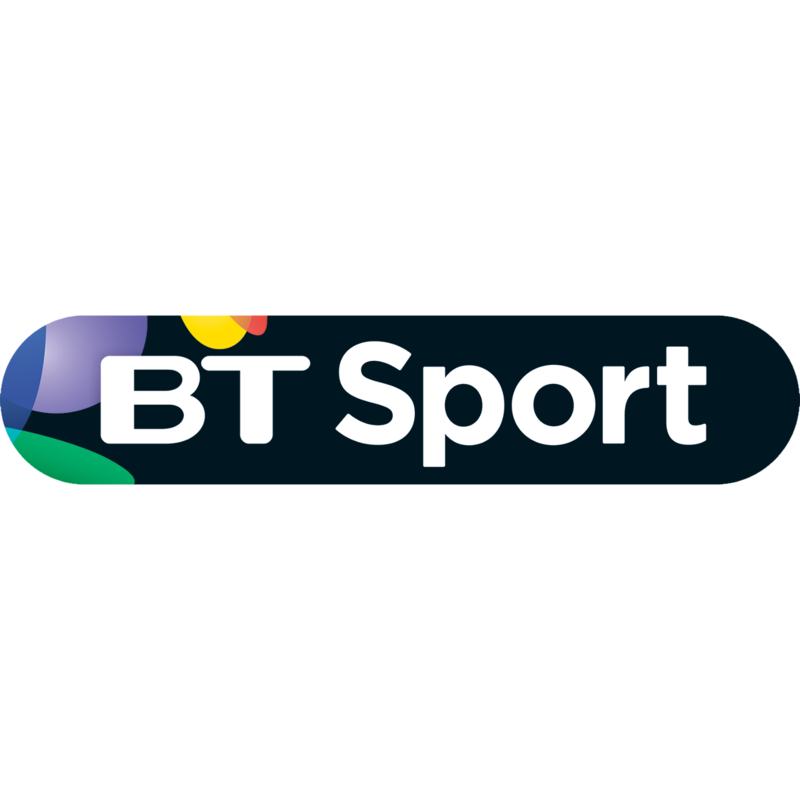 As well as the discounted mobile tariffs and cut price BT Sport, BT is luring in new customers with a BT Reward Card. 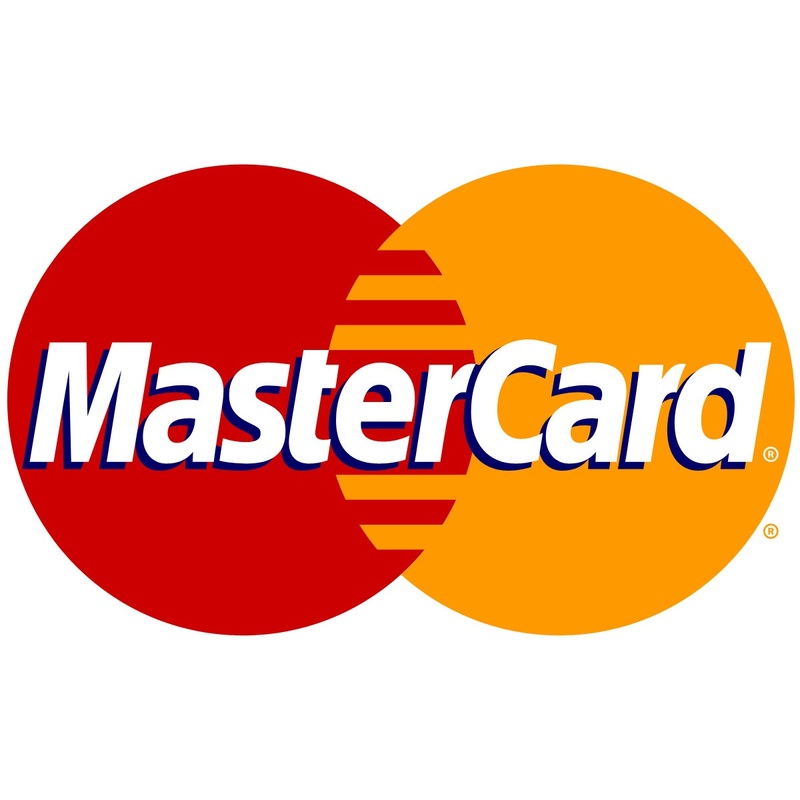 This online exclusive means you can claim a prepaid Mastercard cash card if you sign up to BT Broadband. and sometimes as much as £150. The amount on the card is always more with one of the BT Superfast packages. Is BT broadband any good? 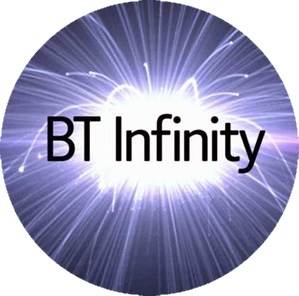 BT relies a lot on its enduring reputation as the most recognisable name in telecommunications, and it remains the most widely used broadband provider in the UK. But that doesn't necessarily equate to quality. Although it can offer competitive prices and bespoke internet, phone and TV packages, it often sits at the bottom of the list when it comes to customer satisfaction surveys. How to use the BT broadband checker? Much like our postcode checker above, BT has its own broadband checker. Pop in your address and phone number and it will let you know what speeds you can expect with BT internet and whether its Superfast broadband is available in your area. If fibre isn't yet available, you can sign up to BT's mailing list so that they'll give you a shout when the cables have been installed. How do I contact the BT broadband helpline? If you need help with your broadband or set-up, BT doesn't exactly make it easy for you to speak to them on the phone. It seems to prefer for you to go through its online support. But if you're determined to speak to a human, there is a 24/7 number available. Dial 0800-111-4567 if you're using a landline in the UK, 0330-123-4567 from your mobile or +44179-359-6931 if you're out of the country.